When you’re using paid search ad platforms like Google AdWords or Bing Ads, keywords are king. Choosing which keywords you want to target, however, isn’t the only decision that you’ll need to make. You’ll also need to decide how exactly you want the algorithms to interpret the keywords you’ve chosen when they’re placing your ads in user searches. This is where keyword match types come into play. Understanding match types is essential to running a successful PPC search ad campaign. In this post, you’ll learn everything you need to know about the, including what your options are and how to decide which you want to use for your campaigns. Both Google AdWords and Bing Ads allow advertisers to use keyword match types to refine their keyword targeting. Keyword match types determine how the platforms’ algorithms will interpret your keyword choices and exactly which searches your ad will show up on. You may have noticed, for example, that you may see ads for slightly different products than what you’ve searched. Maybe you searched for basketball shoes and saw an ad for cross-trainers instead, or you searched for a skiing vacation and were shown resorts in Colorado that were only “near” a ski slope. Depending on the keyword match types these advertisers are using, how closely linked a certain ad is to a certain keyword can vary quite a bit. Sometimes, the algorithms’ interpretation of your keywords are off enough that your ads aren’t shown in the right searches and sometimes it can expand your reach to make sure that your campaigns aren’t limited to only the keywords you could think of. To control how Google and Bing interpret your keywords, you need to use the right keyword match types. What are My Keyword Match Type Options? Bing Ads and Google AdWords have three different keyword match types: broad match, exact match and phrase match. Both platforms also have the option to add negative keywords to your campaigns, which we’ll also address in this section. The broad match keyword match type is the default on both platforms. Unless you specifically set your keywords to exact match or phrase match, they’ll stay broad match. With this option, your paid search platform will treat your keywords a bit like a general guideline for the searches you want to appear in. If you enter the keyword “chew toy,” your ad could be shown to people searching for everything from “no-stuffing chew toy for dogs” to a teething ring for babies. I’m not kidding—I actually saw that range of ads a few months ago. Only one of the ads that pops up actually offers a local program—the rest are all online. 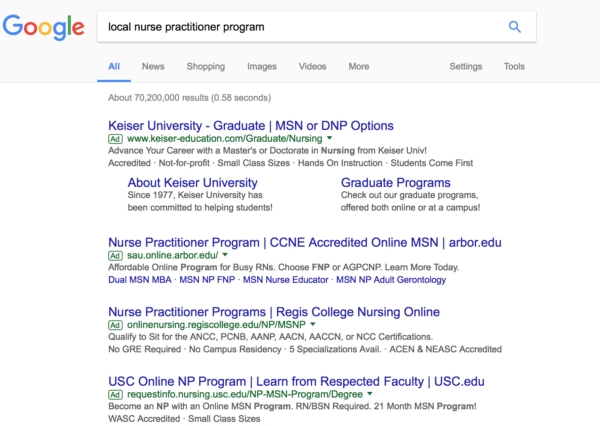 Google theoretically could have caught this since I entered “local” as a search term, but because most of these ads were likely using broad match keywords, I saw multiple ads that have no interest to me as a researcher. Broad match can help expand the reach of your campaigns. This can be a good thing as long as it doesn’t derail your campaigns too quickly. This is still the case for Bing Ads, though Google AdWords has altered how exact ‘exact match keywords” are on their platform. We’ll touch on this in a section below. 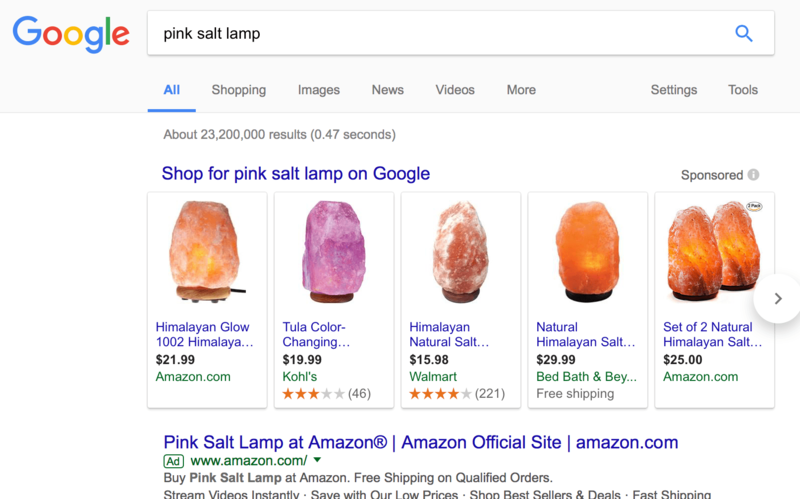 To create exact match keywords, add brackets around them, like [pink salt lamp], when adding them to your campaign. Negative keywords aren’t necessarily a keyword match type, but they can play such an important role in what searches your ad appear in that I wanted to mention them here. These keywords allow you to tell Google and Bing which keywords or phrases that you don’t want your ad to display on. If your keyword is “scrubs for nurses”, you might not want your ad to appear in searches for “nurses outfits” if most people who search for that are looking for Halloween costumes. Negative keywords give you a lot more control over your ad placements and they can be particularly valuable because you know your industry and your ad better than any automated algorithm ever could. This targeting options can help prevent you from appearing in irrelevant searches, keeping your CTR and ROI as high as possible. Google AdWords and Bing Ads both use the same keyword match types, but if you’re used to one platform it’s a good idea to brush up on the other before you dive in head first. Broad match on both platforms are pretty much the same, as are negative keywords. Exact match and phrase match, however, are just a tiny bit different. A few years back, Google AdWords opened up their definitions of exact match and phrase match bit. Bing Ads, on the other hand, has not. Google AdWords’ has slightly looser definitions of exact and phrase match. Overall, they still follow the same basic rules as Bing Ads phrase and exact match keywords, but your ads may also be shown on some closely related keywords (to learn more about the specific differences, check out this article). In light of this, it’s a good idea to use negative keywords to filter out synonyms you want to avoid when using exact and phrase match on AdWords. Should I Use the Same Keyword Match Type on Every Campaign? No, you don’t have to use the same keyword match type on every campaign and you wouldn’t necessarily want to either. On Google AdWords, you can even add different match types to each keyword in a single campaign if you so choose. For each campaign you run, consider what match types you think would benefit you most and help deliver the highest percentage of accurate placements. The broad match option can work well for more general industries with large, diverse audiences as long as you implement the right negative keywords. Phrase match or exact match may be preferable when you’re only trying to show your ad in specific searches (it’s easier to limit your keywords with these match types than it is to try to use a few negative keywords). The success of campaigns based around certain keywords may benefit for this. “Ballet flats” and “ballet slippers,” for example, are two very different products that Google or Bing may process as synonyms unless you tell them not to. Just as it’s important to choose the right keywords for your Google AdWords and Bing Ads campaigns, it’s also important to decide how they’ll be used to show your ads in different searches. Use different match types for different campaigns and remember that you can always bolster the accuracy of any keyword match type by adding negative keywords to your campaigns. 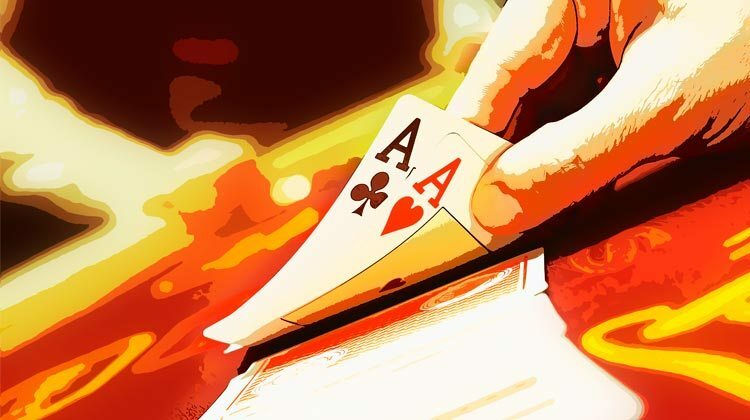 If you’re unsure which match type would be best for you, you can run several split test campaigns to find out and have a more definitive answer. Don’t want to go through the hassle of split testing keyword match types yourself? Contact us and see how we can help you get your campaigns running efficiently from the start. What do you think? 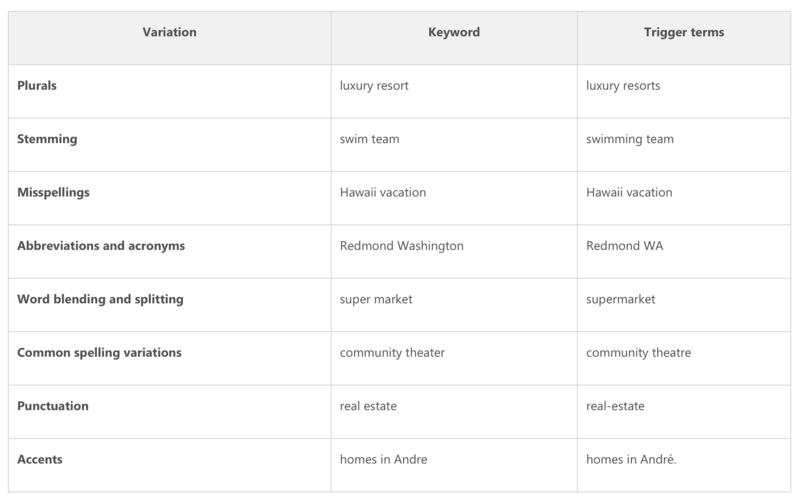 Which keyword match types do you use most often? Have you noticed a significant difference between them on Google AdWords or Bing Ads? Let us know in the comments below! This was an excellent page for such a difficult subject to talk about. I look forward to reading many more great posts such as these. Thanks a lot.